Almost new priced to sell. 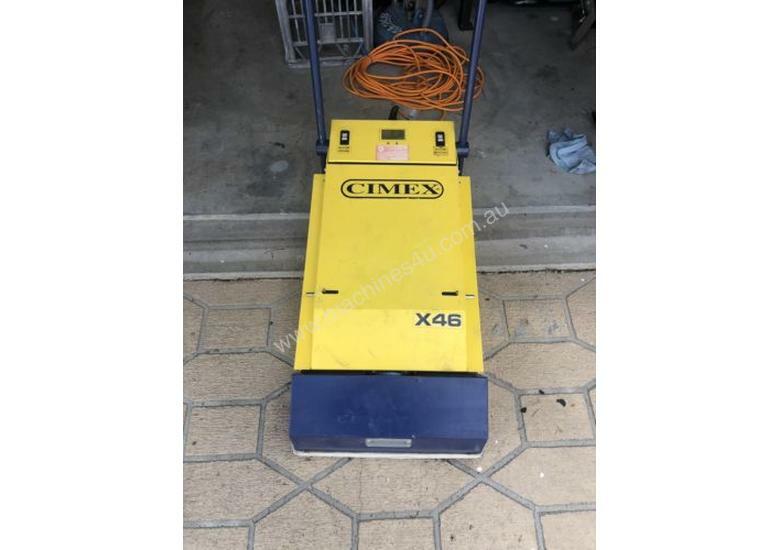 Cimex X46, Escalator and travelator cleaner that gives a powerful cleaning and vacuuming performance. It is ideal for airports, shopping centres, retail stores, underground stations and hotels. Automatic brush height adjustment for uniform performance. 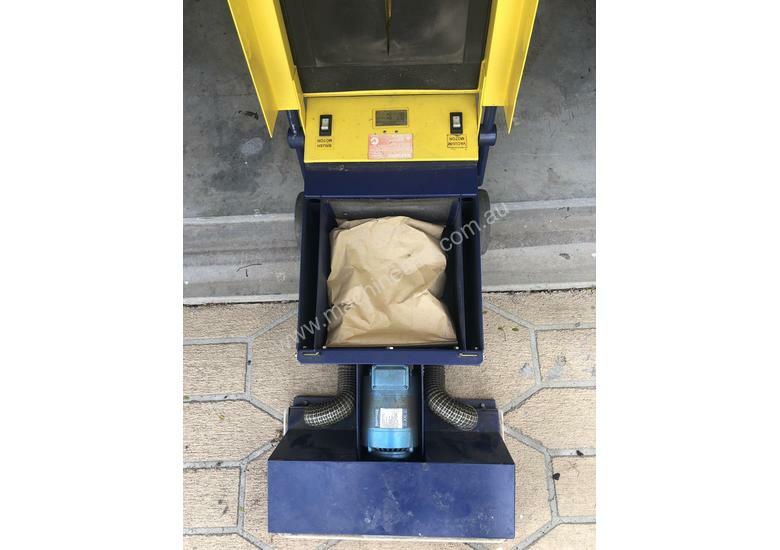 Powerful vacuum dust pick-up quick-change disposable bags. 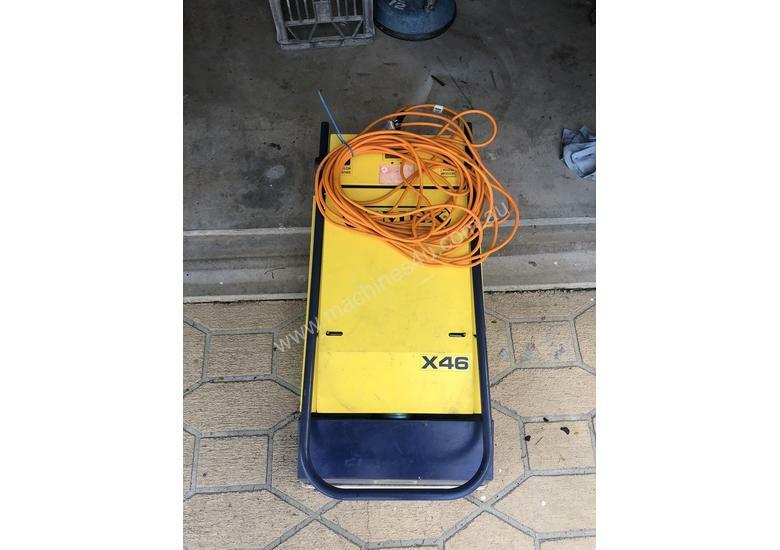 The X46 is portable for multi-escalator sites. Very easy to use and minimal training required for increased efficiency. Powered rotating brushes for fast, effective cleaning. Choice of brushes to suit cleaning requirements. 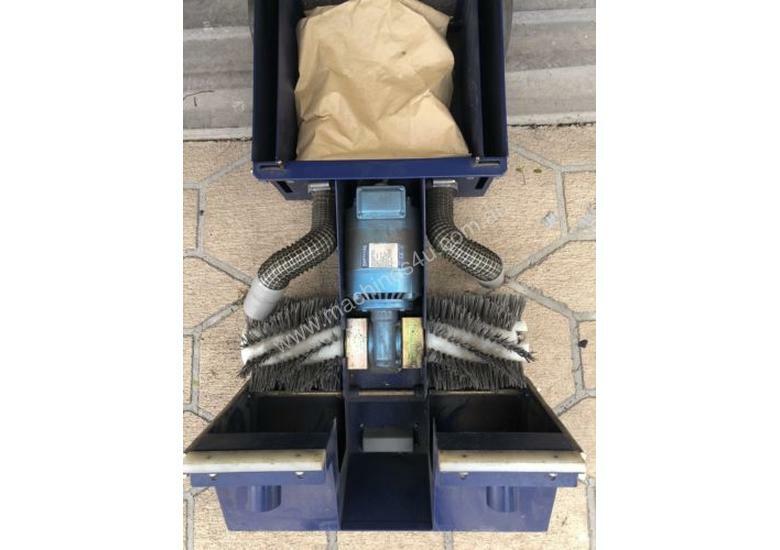 Brush change is quick and easy on the X46 escalator cleaner.